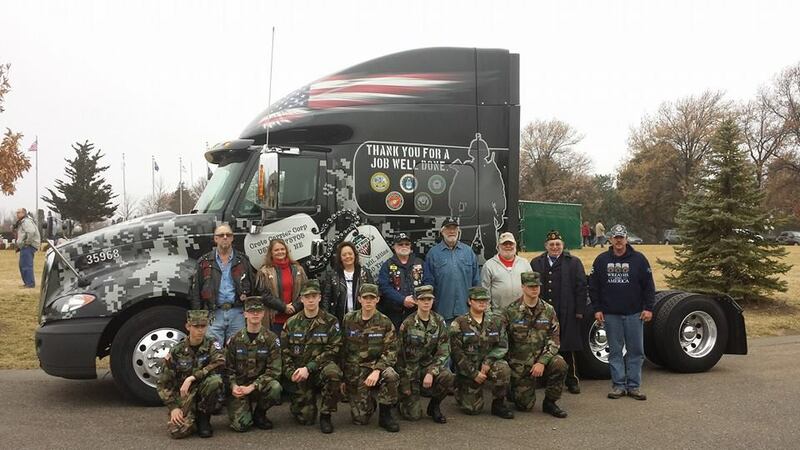 Assisting at Wreaths Across America, December 2014. Civil Air Patrol, the official U. S. Air Force Auxiliary, is a civilian, volunteer, a nonprofit, service organization with over 62,000 members nationwide. There are eight geographical regions composed of 52 wings — one for each state, Puerto Rico and the District of Columbia. Wings are divided into groups, squadrons and flights for a total of 1,900 units and more than 58,000 Cadets and Senior Members. CAP corporation and its members own and operate more than 5,000 light aircraft, the world’s largest civilian fleet, and volunteers fly about 140,000 hours each year on CAP missions. The National Headquarters is located at Maxwell AFB, Alabama. You don’t have to be a pilot or need military experience to join the Civil Air Patrol. 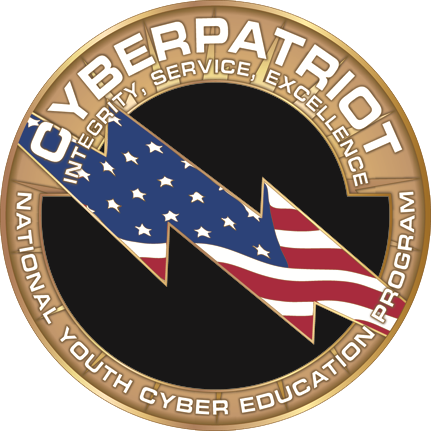 Civil Air Patrol cadets are also not obligated to join any branch of the military service. If you’d like to know more about CAP History visit the Civil Air Patrol National History Program. Cadets (youth) live in the Lincoln/Lancaster County area and other towns like Hickman, Seward, Milford, and Auburn. The 155th Composite Squadron is a terrific place for you and your family to learn, grow and help serve our community, state, and nation! We meet every Monday night from 6:30 – 8:30 pm. Check out our meeting information in our Contact Us page.